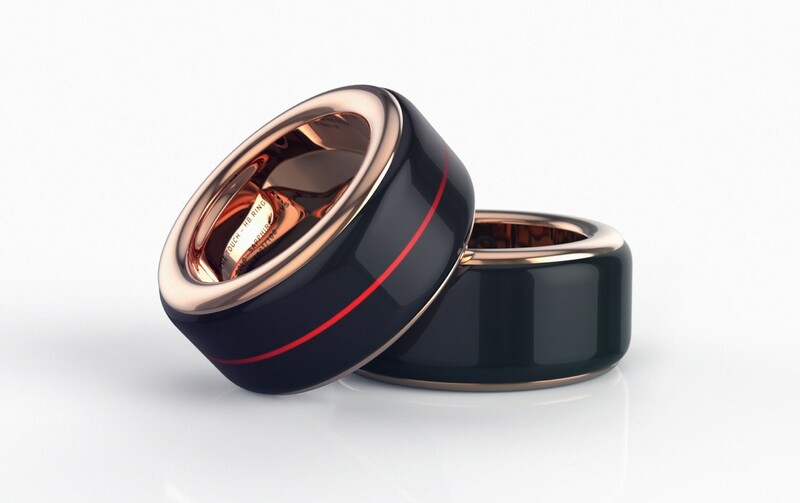 The HB Ring by The Touch X allows you to see and feel the heart beat of your loved one. Read about the best smart rings for couples here. Simply pair with the iOS or Android app and you can choose one of three settings to feel and see the heart rate of the other ring wearer. Exquisitely crafted after 2.5 years of research, from rose gold, sapphire glass and stainless steel. 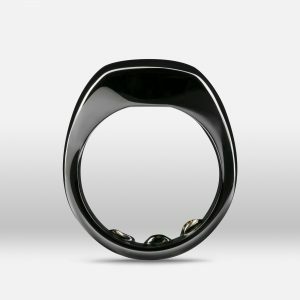 The HB Ring not only brings a truly unique experience for couples, but looks amazing. 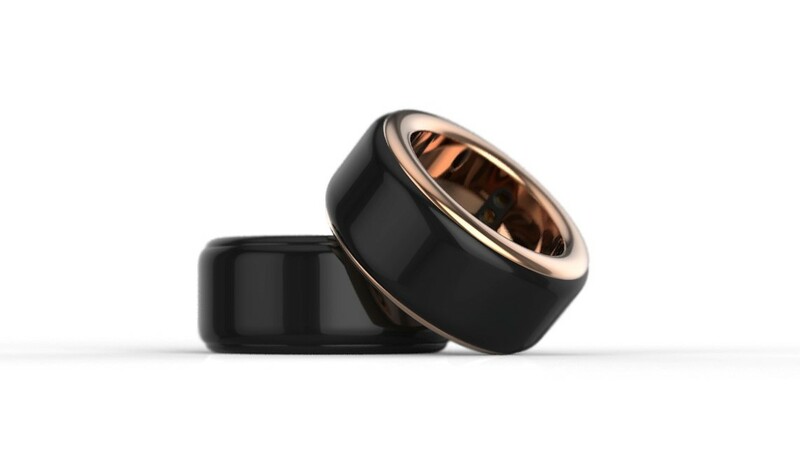 The Piano Black ring box doubles as a wireless charger, providing a secure and luxurious housing for the precious ring. 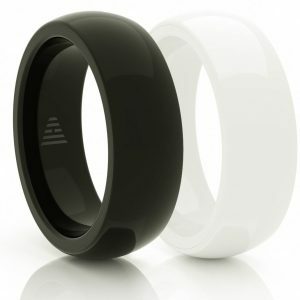 Real-time – Lets you see the real-time heartbeat of your loved one on your ring. Saved – Always saves the last recorded heartbeat of your loved one, and shows it when real-time heartbeat is not available. 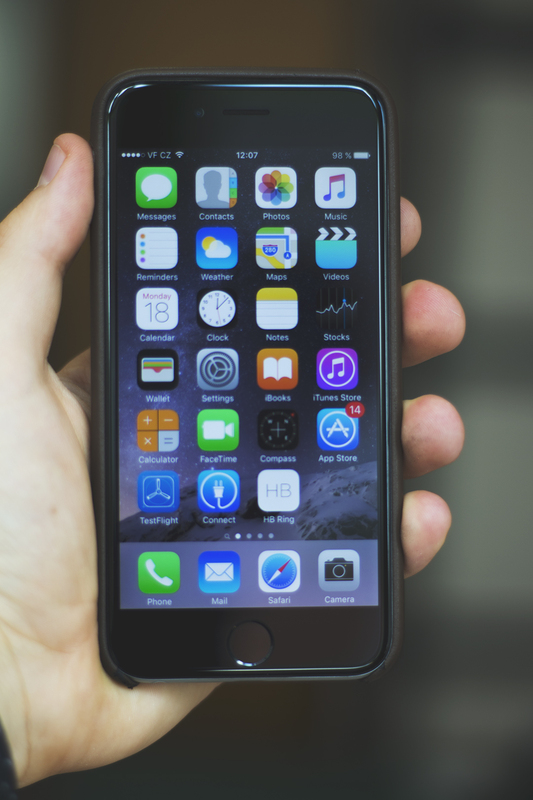 Automatic – Automatically shows you the real-time heartbeat of your loved one, surprising you during the day. HB Ring housings are made of Stainless Steel. 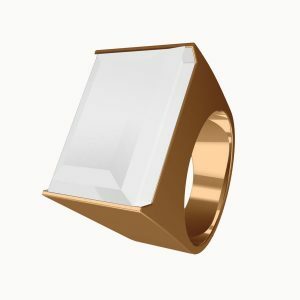 Optional Solid Rose Gold HB Rings are offered, as a tribute to history. All HB Rings come with Unibody Sapphire Crystal. 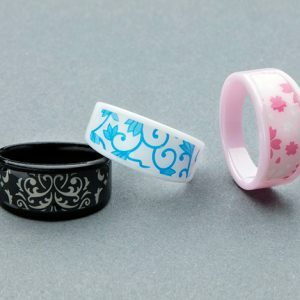 Material: Solid Rose Gold, Stainless Steel, Sapphire glass.